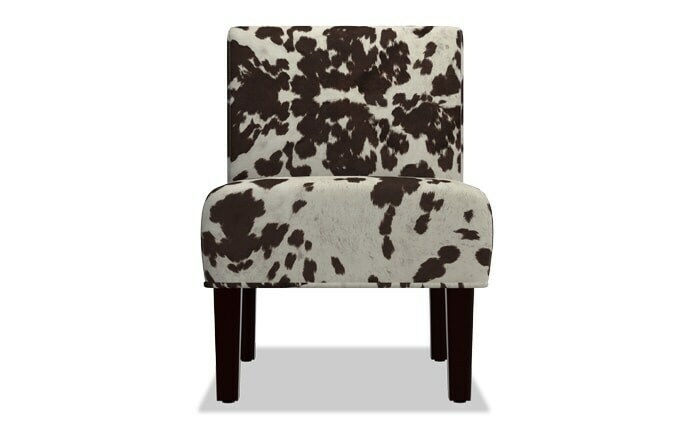 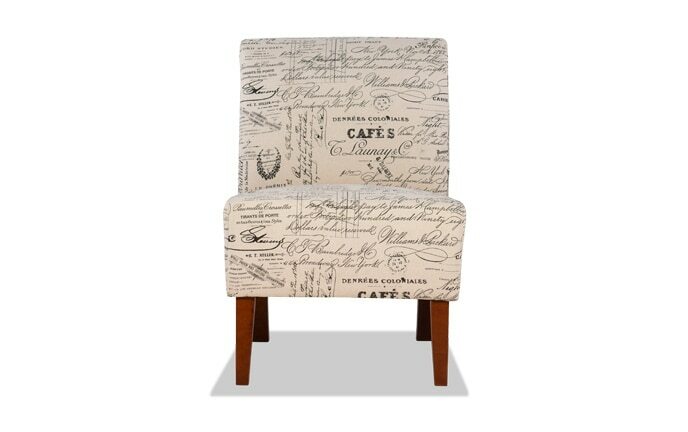 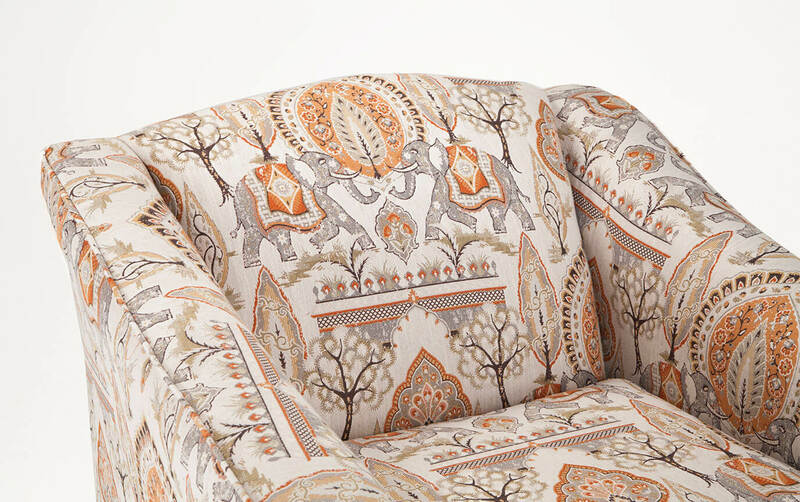 Introduce a bit of bohemian-chic into your home with my Jasmine Elephant Accent Chair! 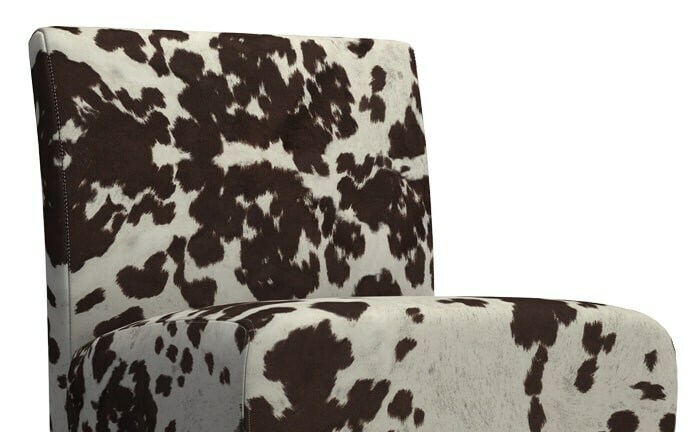 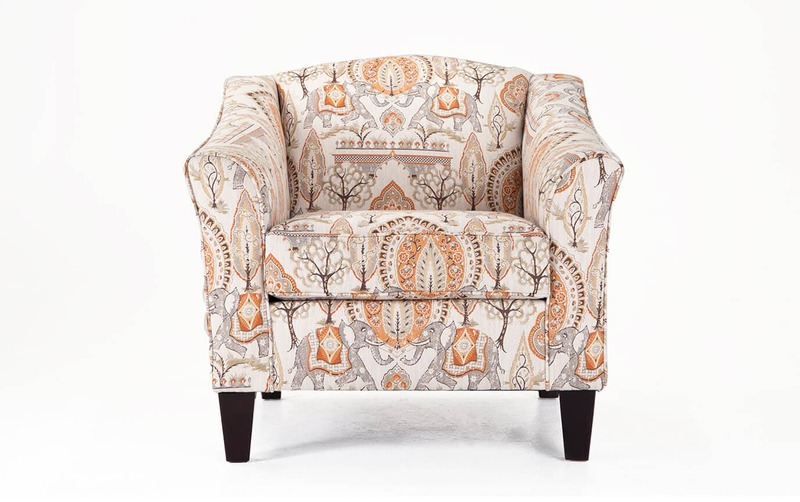 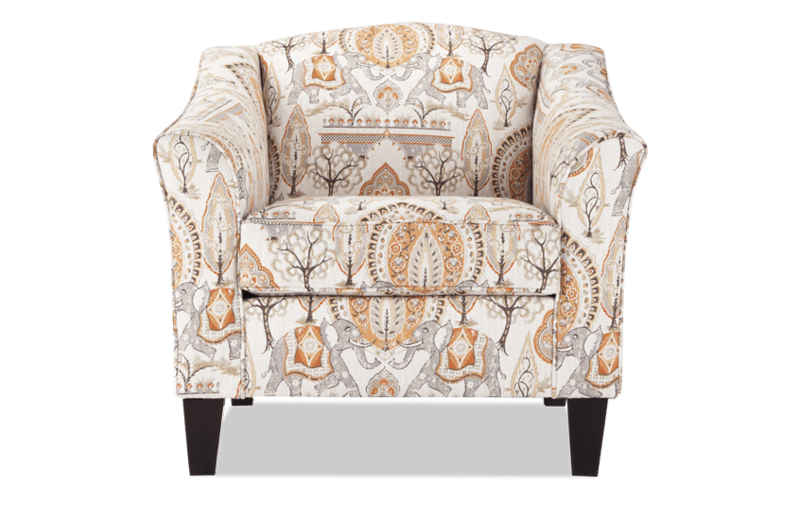 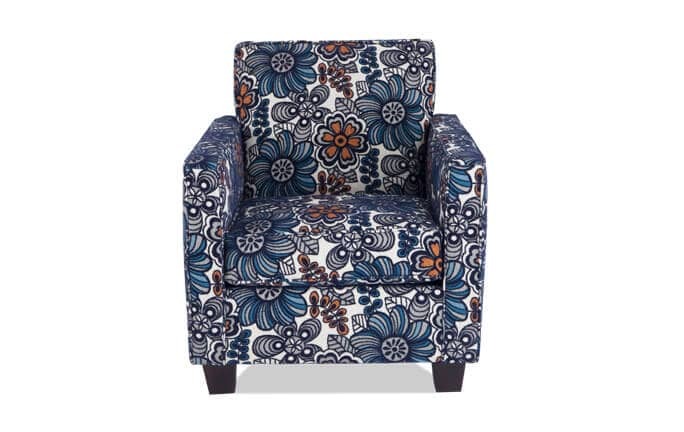 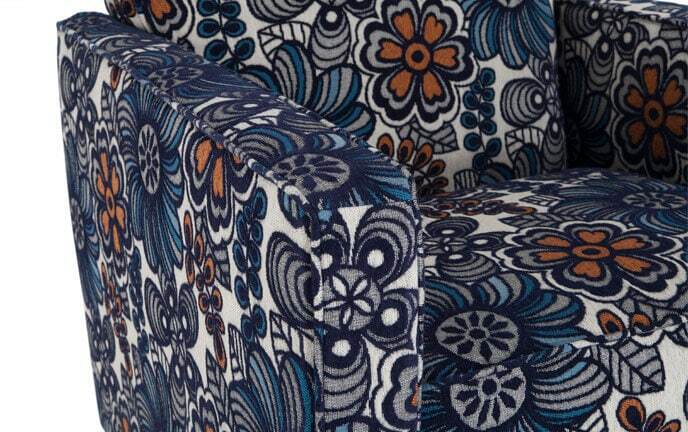 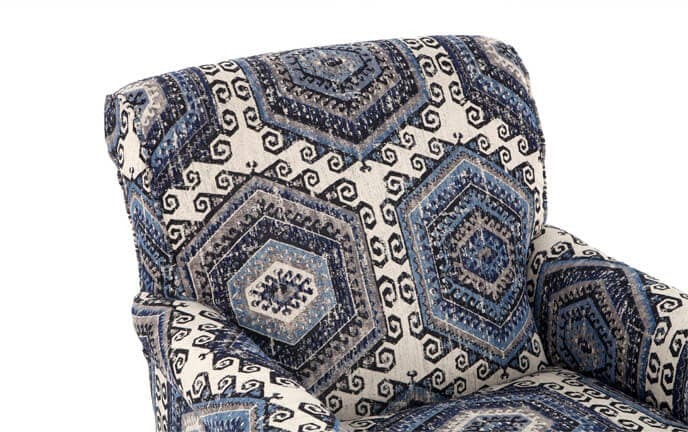 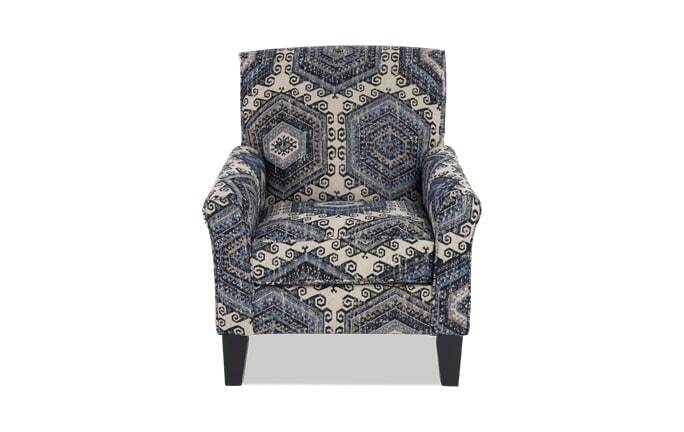 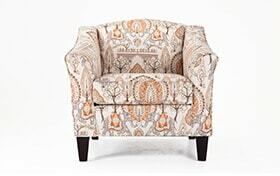 The perfect finishing touch for any transitional room, this chair features a stunning elephant design in a fashionable fabric as well as a calm, neutral color palette. 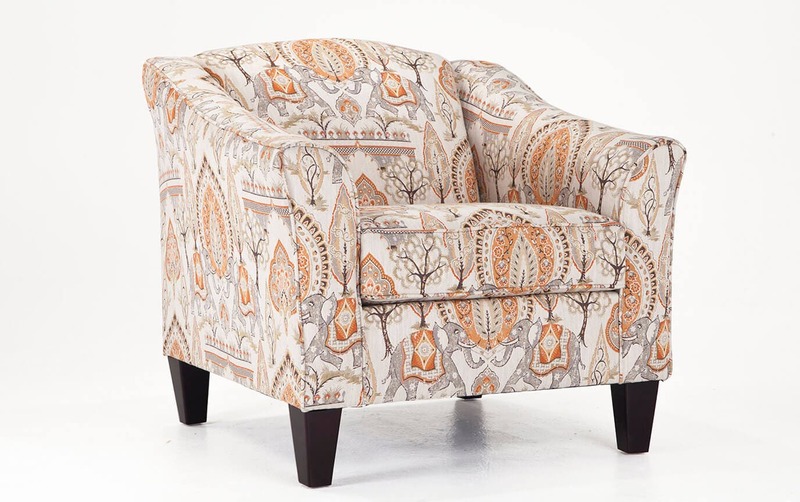 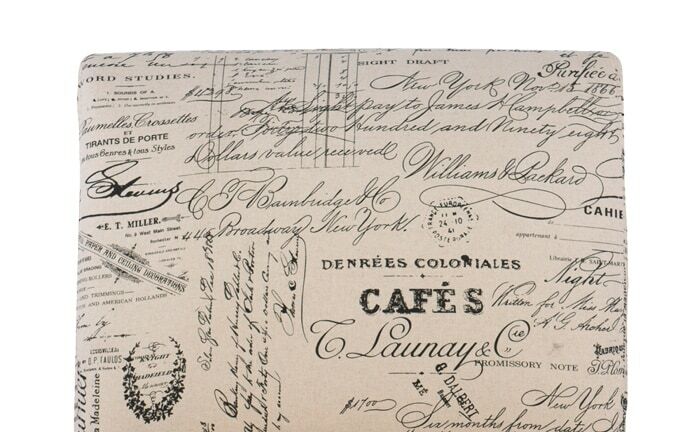 The cushion includes a layer of Bob-O-Pedic Memory Foam for maximum comfort, so there's no way you could go wrong!